Never miss a posting! Enter your email address below and we will email updates to your in-box on a regular basis. Please confirm that you would like to join our mailing list so that we can update you with the latest tips and information. You can easily unsubscribe at any time by clicking the opt-out link at the bottom of our emails. Click above to subscribe to the NathCorp mailing list and updates will be sent to your in-box on a regular basis. Never miss a message or conversation. 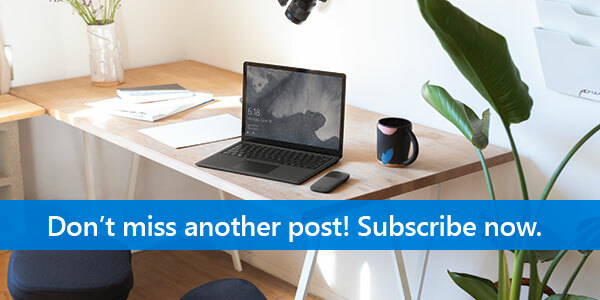 Click the link below to subscribe to the NathCorp mailing list and they will send updates to your in-box on a regular basis. Never miss a message or a conversation.